Upon accepting the Republican nomination for president at the RNC in 1968, Richard Nixon dedicated his victory to the “non-shouters” and “non-demonstrators” of America. Nixon called these voters his Silent Majority. Weary of the Civil Rights Movement and anti-Vietnam War protesters, the Silent Majority sought solace in Richard Nixon, who made it clear that he would stamp out the “fog of permissiveness” that he accused the Johnson administration of promoting. Though far from the first to appeal to “law and order” to woo voters, Nixon was the first successful president to center his campaign around this issue. By 1968, many Americans who were in favor of civil rights and against the Vietnam War had become resentful of the Civil Rights and anti-war movements. In the view of many white Americans, the passage of the Civil Rights Act of 1964 and the Voting Rights Act of 1965 marked the end of institutional racism in the United States. Thus, these whites believed, there was no need for further civil disobedience. Despite the lingering disparities in incarceration rate, income, and education between whites and African-Americans, the “equality already exists” trope still exists in our modern racial discourse. For white supremacists, assuring that the United States has achieved racial equality despite still-existing inequities between the races has served as a subterfuge for pseudoscientific theories about race, ability, and intelligence. And the argument that racial inequality has nothing to do with racism—that instead, it’s merely a product of historical socioeconomic factors—is wrong. A study in Florida found that middle class black men were more likely to end up in prison than low-income white men. 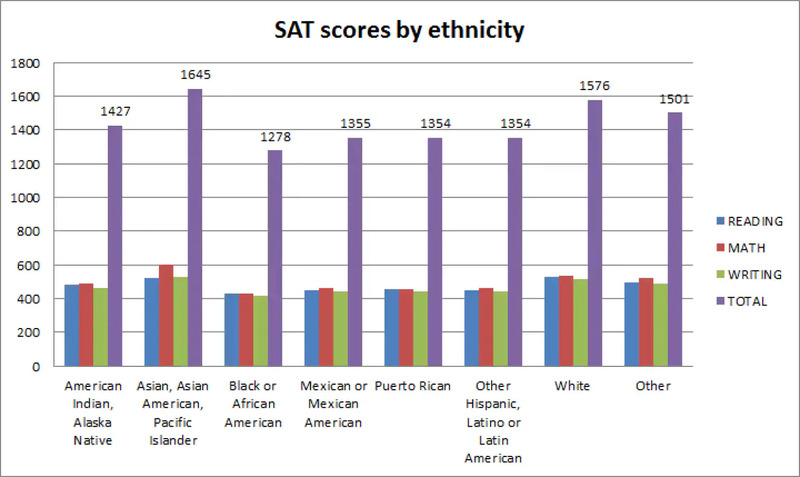 Furthermore, race has proven to be a fair determinant of SAT scores, regardless of income. The reluctance to attribute racial inequality to institutional racism is not always a result of bigotry. 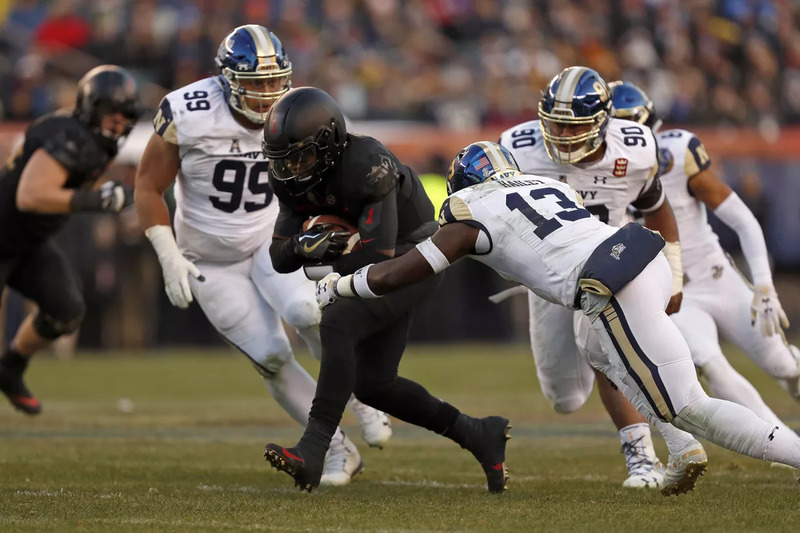 Chalking up racial inequality to income inequality gives middle and upper-middle class whites—most of whom are not quite rich enough to get into college by donating a building—a strong argument against affirmative action. For others, acknowledging institutional racism means that the federal government must spend (and tax!) more to achieve racial equality. Since income inequality doesn’t seem to bother wealthy conservatives, blaming racial inequality on economic inequality absolves them of any duty to help the downtrodden. Thus, denying institutional racism is consistent with conservative credo. Even in the 1960s, pundits could recognize that “law and order” rhetoric often had racial undertones—and they weren’t wrong. Political scientist Vesla Weaver has found that legislators who supported “tough on crime” policies were most often against busing, open housing, and the Civil Rights Act. Thus, in his GOP nomination acceptance speech, Nixon declared that his voters were not “racists or sick”—and he wasn’t completely wrong either. While plenty of racists voted for Nixon because of his racial dog-whistling, many Nixon voters believed that Nixon would put an end to federal assistance for racial minorities. Curiously, although Nixon initiated a War on Drugs that devastated the African-American community, he also supported Affirmative Action. Nixon supported Affirmative Action, environmental regulations, and a basic income in part because he was a conservative president working with a progressive Congress. Nonetheless, the notion that a Republican could advocate for Affirmative Action would be inconceivable today. Moreover, not even the more progressive members of the Democratic Party openly support a basic income. The progressivism of Richard Nixon is proof that, in many ways, the nation has shifted to the right.